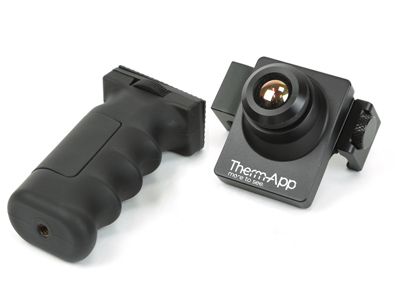 Therm-App® Hz is a high-end thermal imaging device ideal for security, outdoor and hunting applications. 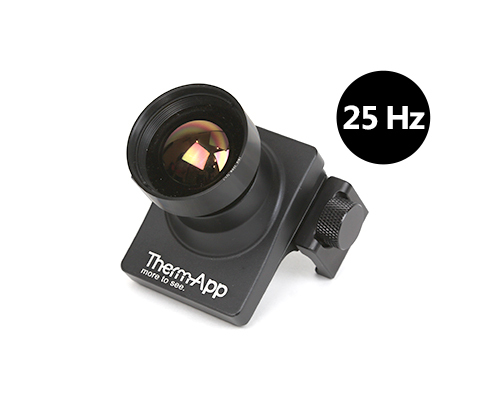 This unique 25Hz features allows for an incredible image quality making Therm-App® Hz the perfect thermal camera for outdoor applications. 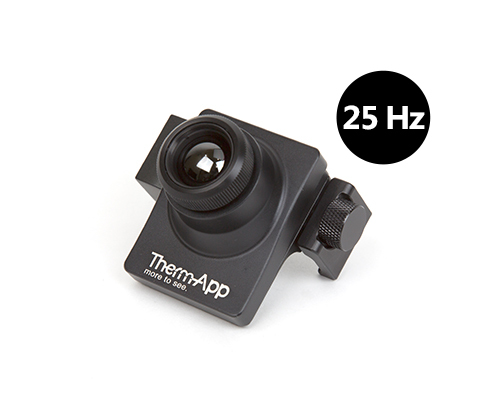 With its high resolution and the 19mm lens, you can detect targets in complete darkness at 500m (yd.). With the 35mm lens up to 900m (yd). 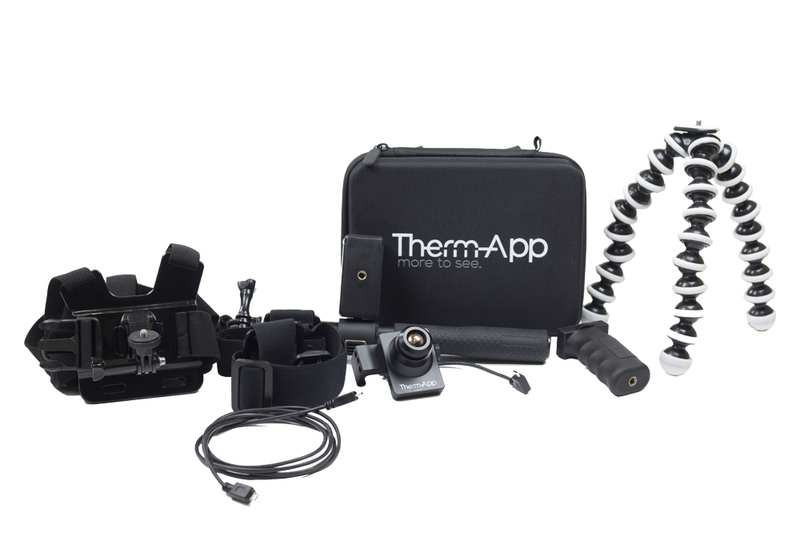 Please note that according to international regulations, any thermal device operating above 9Hz frequency requires an export license and a signed End User Certificate.